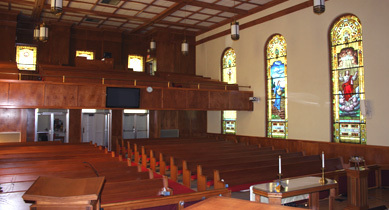 First United Methodist Church was doing renovations on their Fellowship Hall and decided that a loop system would be beneficial to their many members. 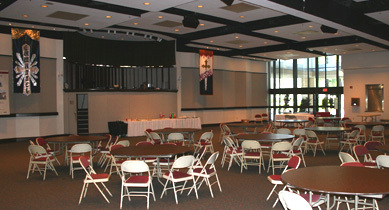 This 10,000 square foot Hall is a perfect location to hold large events and contemporary services. 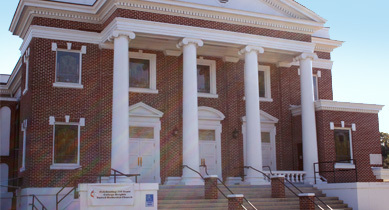 The loop has helped many members of the church as well as several groups who meet there weekly. 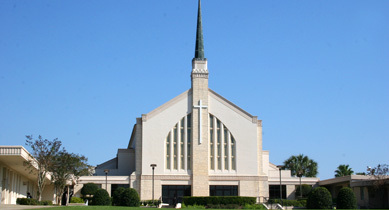 Florida Presbyterian Homes is a retirement community here in Lakeland that was in need of a system that would assist its residences in hearing better in their church. They decided a loop system was the best option for their community and installed a loop in December of 2012. After training the residents on the loop they have had more people attend service and events held in the chapel. 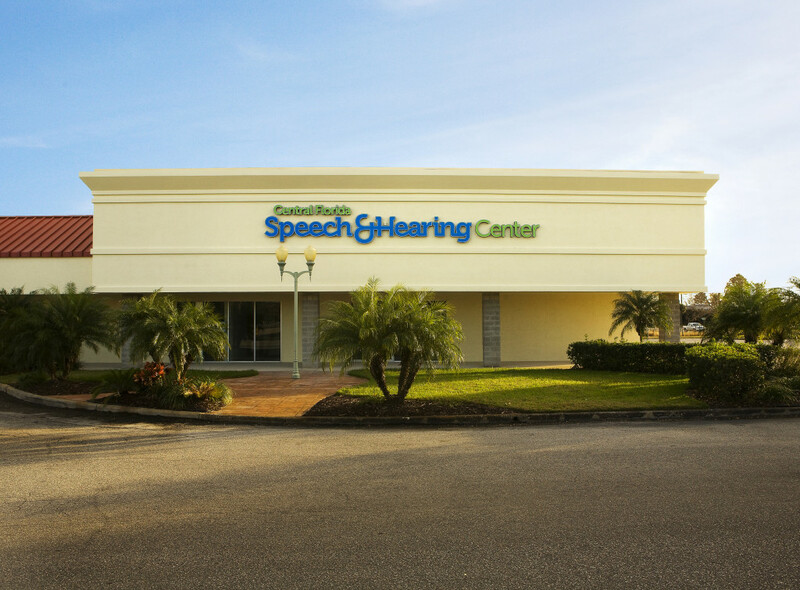 The Central Florida Speech and Hearing Center joined the looping movement in 2012 when they moved to their new facility on Lakeland Highlands Rd. The Center has looped their lobby waiting room as well as their check in and check out desk, and their Ruthven Family Community Room. 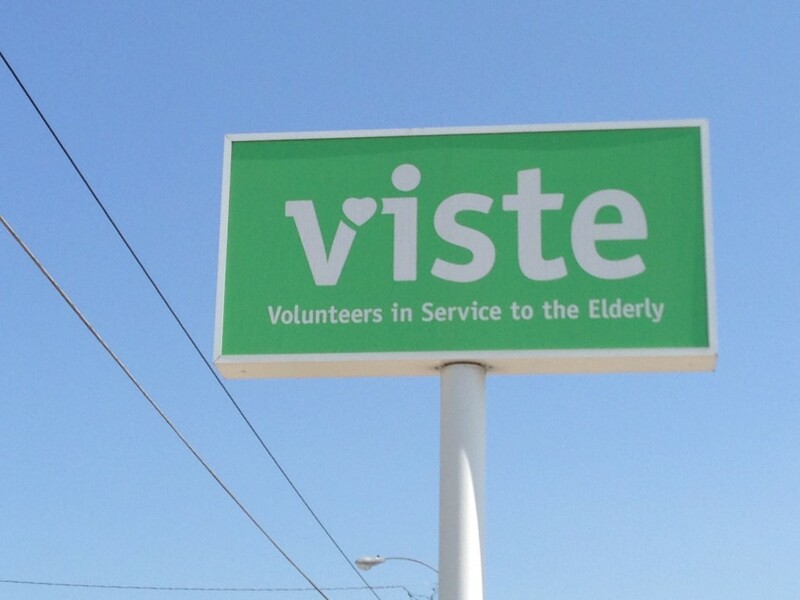 VISTE is an organization that works solely with the elderly, and because the elderly population has a high rate of hearing loss it only made sense for VISTE to loop their facility. With these loops they should be able to better communicate with the people they deal with everyday. 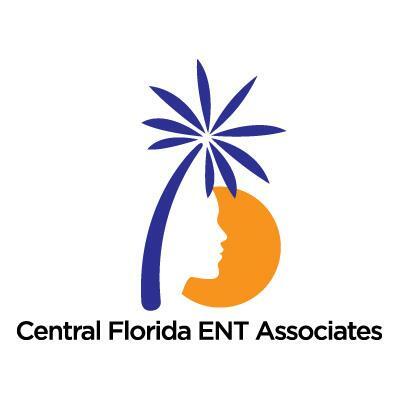 The HLAA Lakeland Chapter made a small donation to assist in the funding of VISTE. 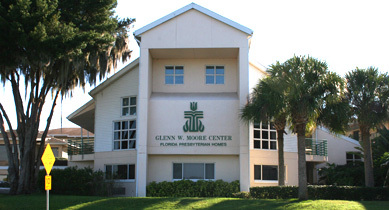 Florida Southern College joined the looping initiative in July of 2013. 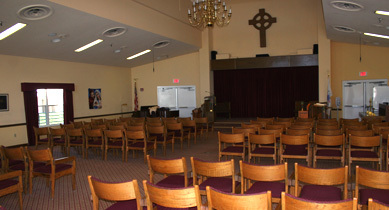 The Hollis Seminar Room holds many events that are open to the public as well as student and teacher lectures as well. 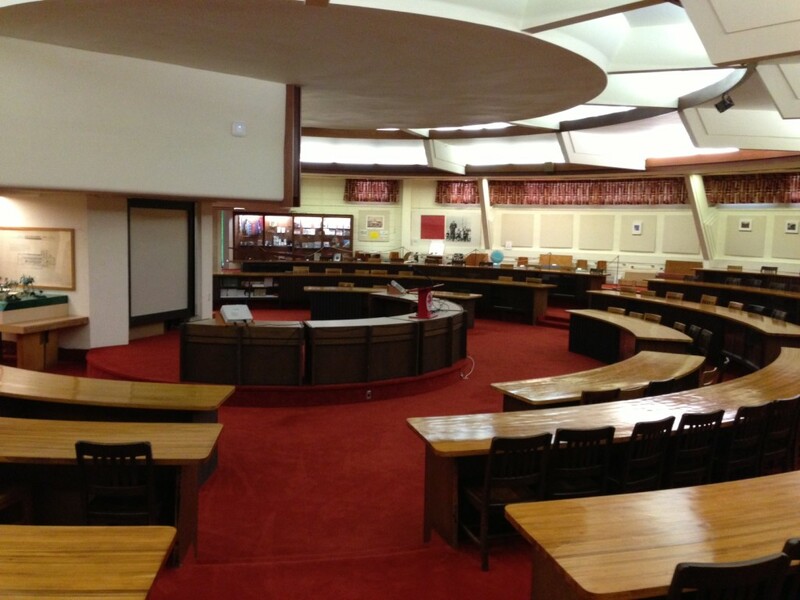 The Hollis Seminar Room is an original Frank Lloyd Wright design. 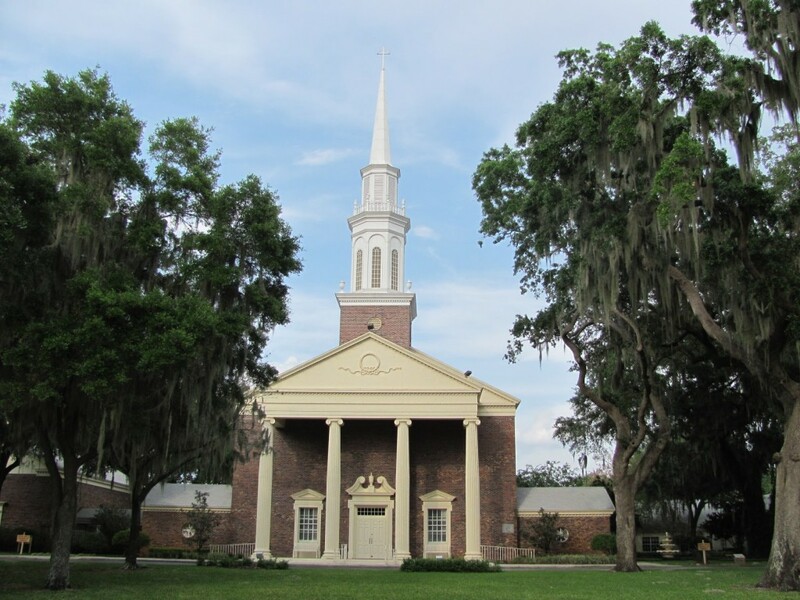 First Presbyterian Church was the first loop we installed in 2014. Completed on January 7th, the Church decided the loop would be perfect for the main community room because of its high volume of use and the many different groups that meet there. The HLAA Lakeland Chapter helped fund this project, making this their new monthly meeting spot. 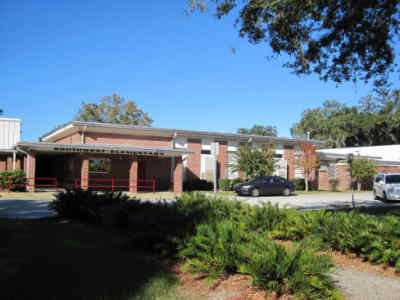 Southwest Middle School is our latest loop in Lakeland, They have a classroom which is dedicated to students who are deaf or hard of hearing which is now looped.